Our Sticker Pack includes -- a selection of our different sticker designs. We choose selection subject to stock on hand. 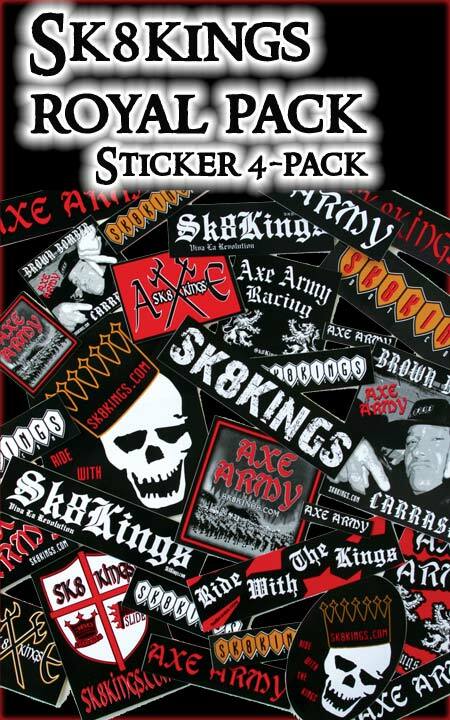 Total of four durable outdoor quality vinyl stickers.